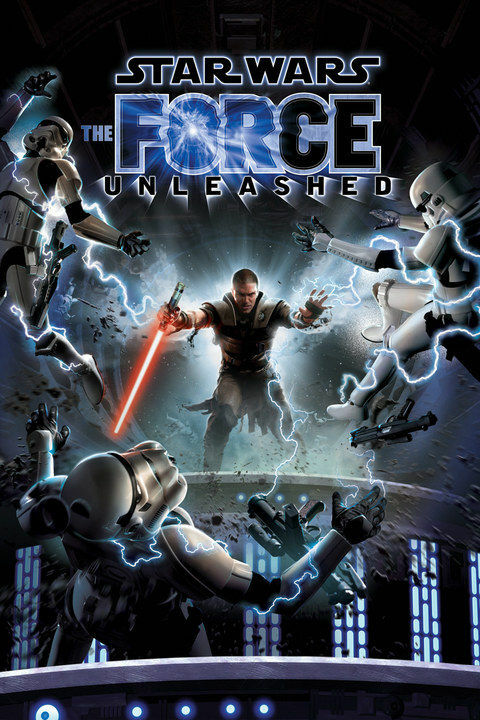 As the title implies, Star Wars: The Force Unleashed completely re-imagines the scope and scale of the Force to epic proportions. 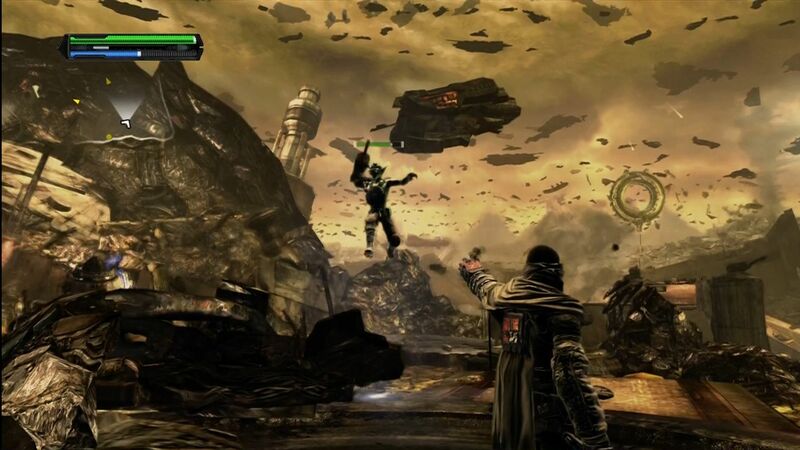 Players are cast into the role of Darth Vader’s secret apprentice, Starkiller, who has been trained to hunt down and destroy Jedi. During his quest, Starkiller will ally himself with a most unlikely set of heroes and be forced to make decisions that could change the course of his destiny and set events in motion that will forever shape the galaxy! By incorporating two ground-breaking technologies, Digital Molecular Matter (DMM) and euphoria, and paired with the powerful Havok physics system, players will interact with their environments and battle against enemies in new and exciting ways. 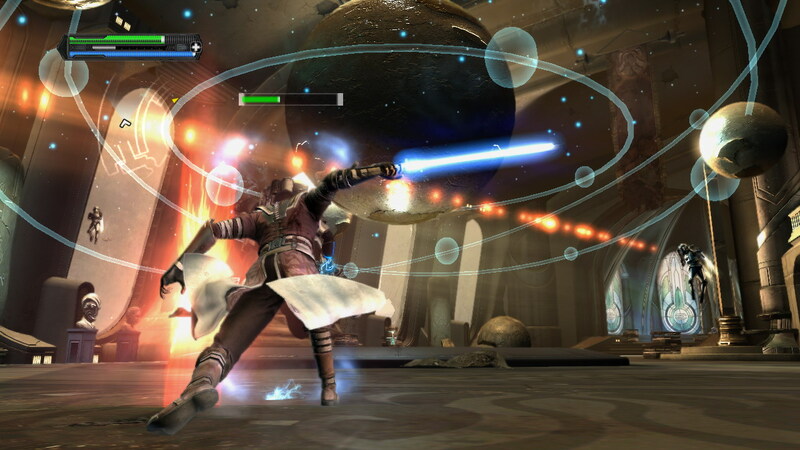 Couple those technological advancements with devastating lightsaber attack combos, over-the-top Force powers like Force Grip and Force Repulse, and a storyline that takes place in the largely unexplored era between Star Wars: Episode III: Revenge of the Sith and Star Wars: Episode IV: A New Hope, Star Wars: The Force Unleashed provides a Star Wars gaming experience the likes of which have never been seen before.